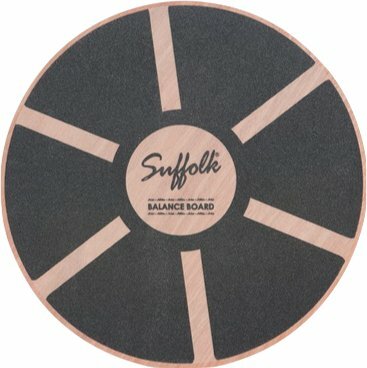 The balance board is great for balance training, helping you improve your core strength and enhance coordination. 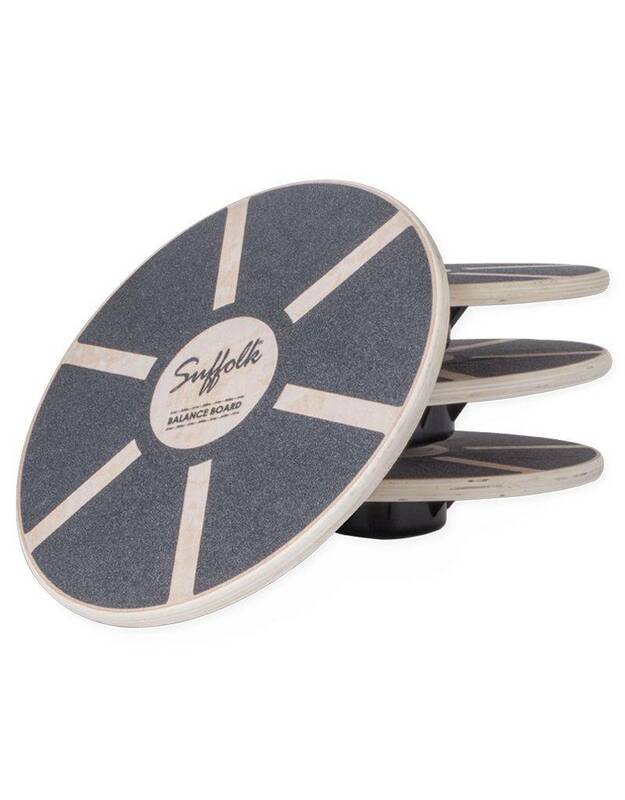 This high quality wood board has a durable, skid resistant, upper and a plastic balance dome. It is 16 inches in diameter. 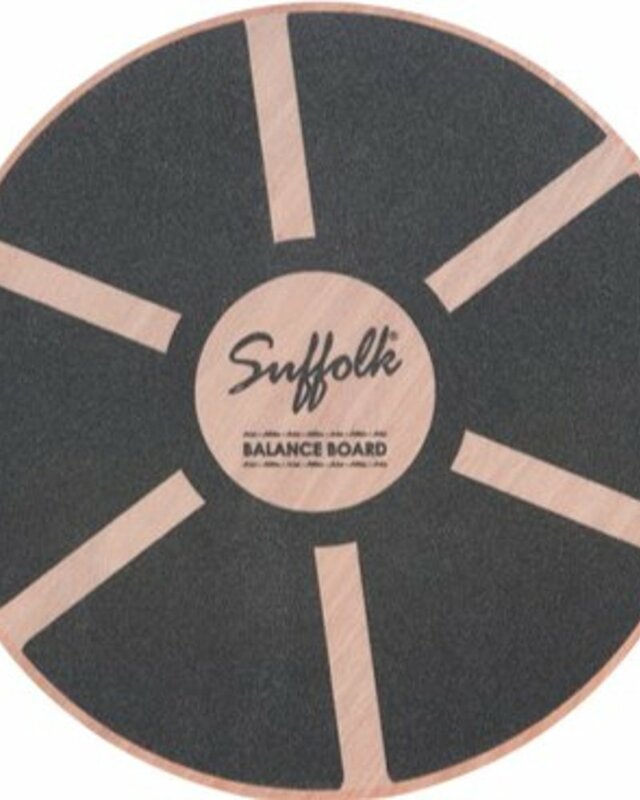 Get your life, and arabesque, in balance with Suffolk's balance board. 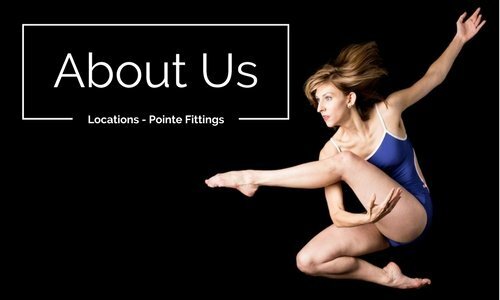 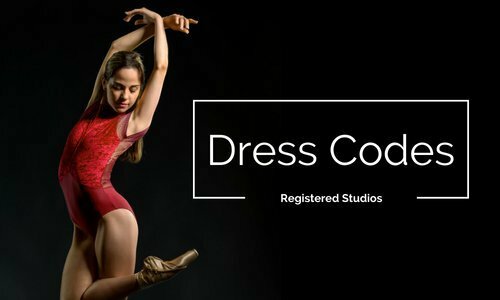 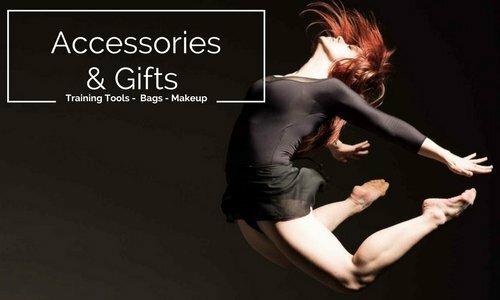 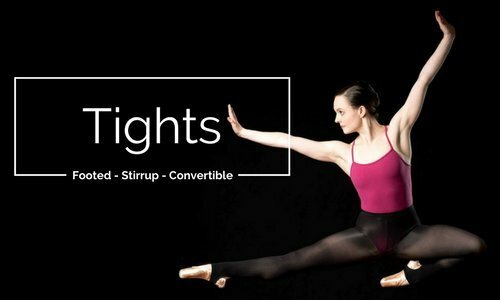 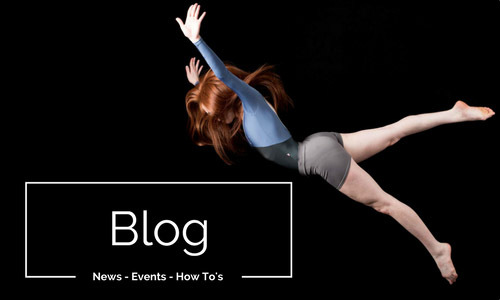 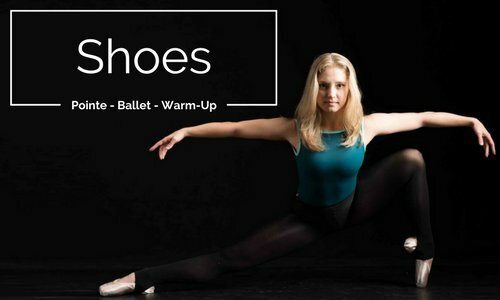 We recommend this product for intermediate to advanced dancers.